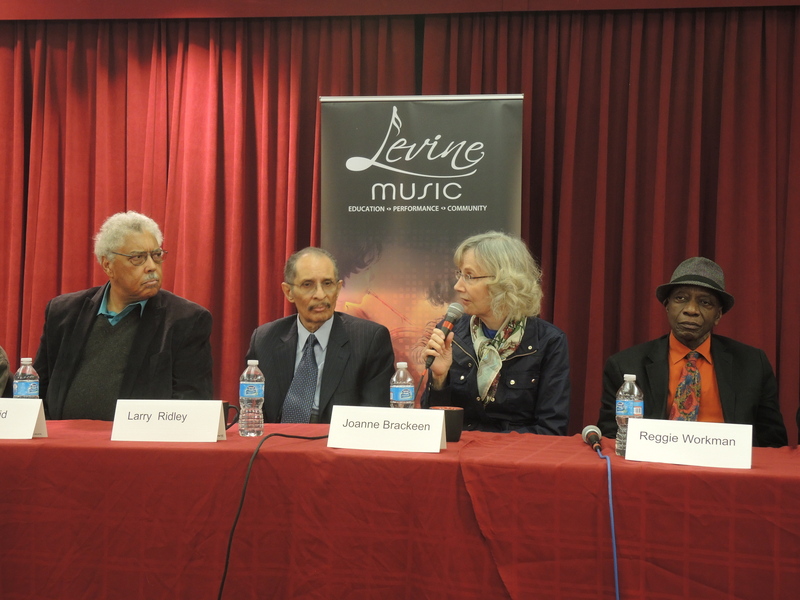 On Friday Oct. 10, 2014 I had the pleasure of moderating a panel discussion celebrating the seven Living Legends of Jazz: Roy Haynes, Jimmy Heath, Rufus Reid, Larry Ridley, Reggie Workman, Kenny Barron and the 2014 honoree pianist, composer Joanne Brackeen. 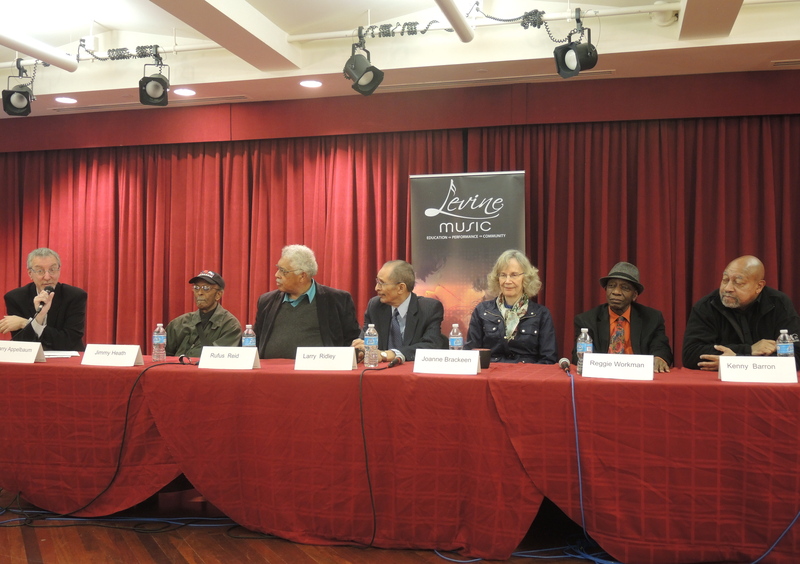 The discussion took place at Levine Music in Washington D.C. and was co-sponsored by the Mid-Atlantic Arts Foundation. I gave my camera to Josh Kohn and asked him to take some shots of the panel in action. During a State Department-sponsored lecture tour of Estonia last April, I had the pleasure of talking to students in Tallinn, Pärnu, Narva and Tartu. Here is the talk from the Heino Eller Music School in Tartu. I sort of like the noir-ish effect of being shot in shadow.